Call us today to learn more about our photo mounting & document scanning services. Need to have large, hundred-page documents scanned so that they’re easily retrievable for your digital records? 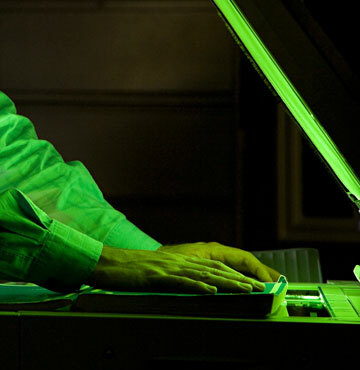 We offer full-color, high-resolution document scanning services to meet all of your needs. Our document scanning services allow us to scan straight to a disk, USB drive, or email. Document scanning allows you to consolidate your physical files into a secure, digital format that you can securely store or take with you wherever you need. We also have extensive experience with confidential document scanning for state agencies and law firms. Your privacy is important to us and confidentiality is our priority. While scanning physical documents into a digital format is a very popular option, our document scanning services can also scan your documents and print them onto letterhead, specialized stationary, or envelopes. For customers who want to take both physical and digital documents look professional, Copy Country will make sure it gets done right. Looking for that perfect garnish for a wedding reception or anniversary? Have a favorite photo that you want to keep forever? We’ve got a solution for you. In addition to document scanning, we also scan or upload photographs for photo mounting. We’ve had so many customers love the look of our photo mounting technique. Customers have their scanned pictures enlarged, sealed with a flat (non-glossy) laminate and then mounted to a piece of foam board. Our final, photo mounting products look amazing, and it’s something our customers have used for everything from business proposals to home decorations.